I was used to a vehicle made up of a pick’n mix of fixings and screws on the 300TDi but wouldn’t mind keeping the Puma original if possible. 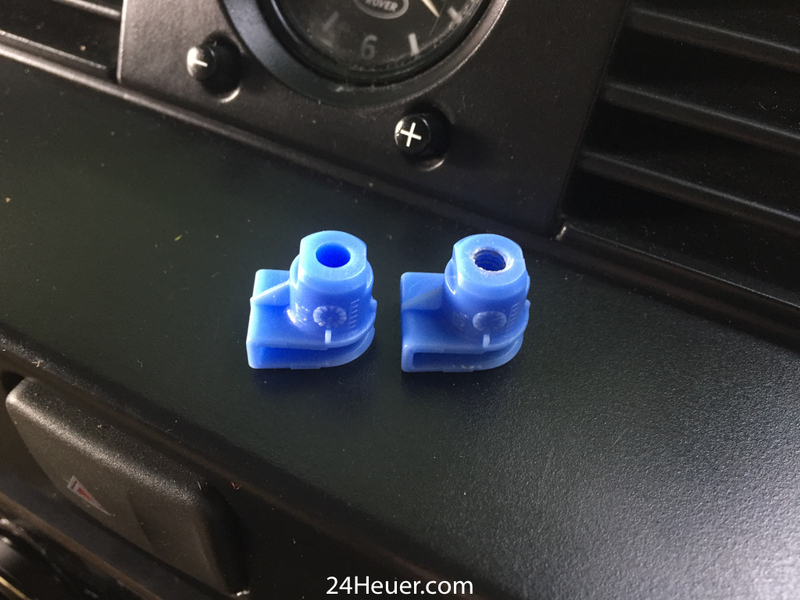 Turns out these clips aren’t listed in any of the parts diagrams and are not available from JLR! Fortunately someone over at defender2.net had discovered that these were also BMW Mini parts. 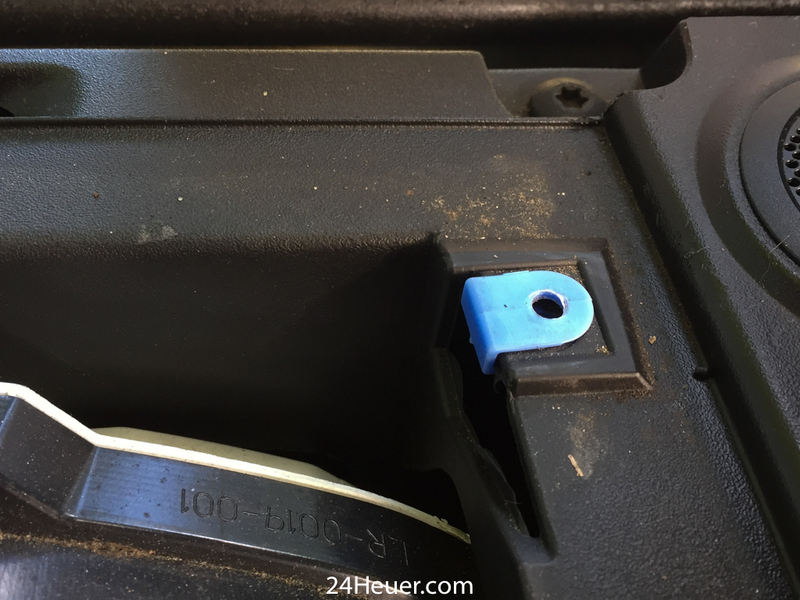 Strangely, I also discovered that it’s not uncommon for these parts to be missing from the dash and the screw just to be hanging in free air!